Totally forgot to show everyone this little cutie I got a while back. 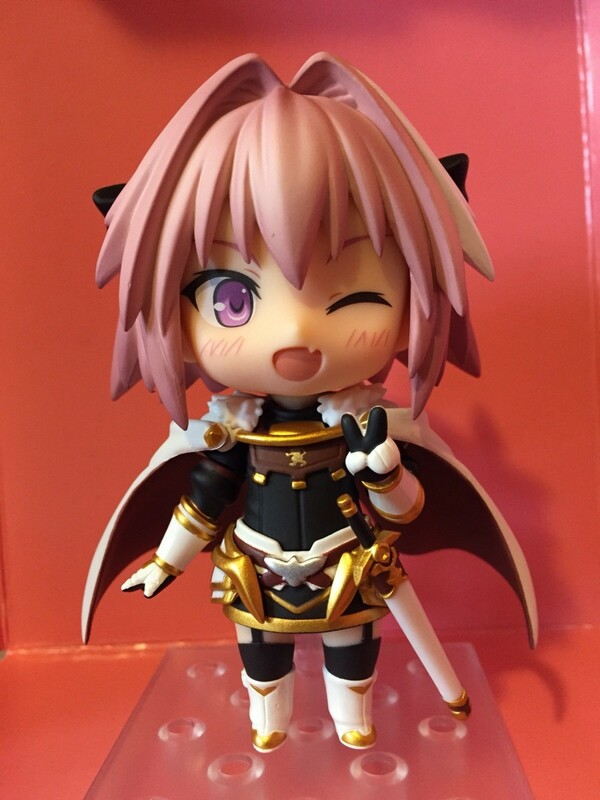 Astolfo Nendoroid is friggen adorable. He has a bunch of cute poses and expressions and even comes with his lance and horn too!